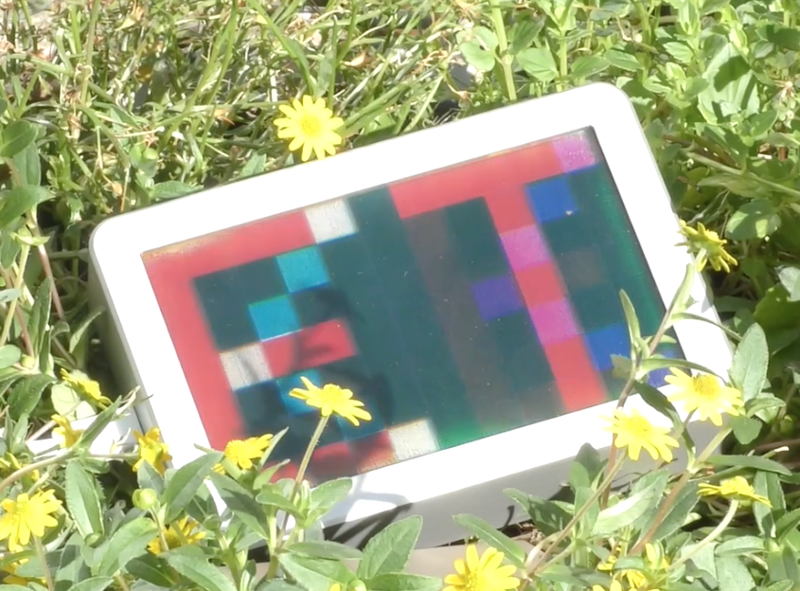 Especially in the summer period of the year, LED and LCD displays suffer of bad readability when placed outside. In these emissive displays, high contrast has to be achieved by enhancing the emissive power for a specific area, or pixel of a display excessively. Non-light-emitting displays, also called reflective displays use the ambient light to reflect from the display. That means that the available light falls on the display surface and reflects back on the eye of the observer, resulting in excellent readability, without draining the battery or raising the energy bill. The reflective display developed by Etulipa, is based on the electro wetting display technology, or EWD technology. 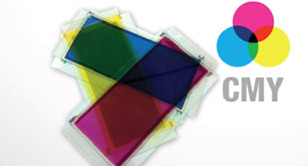 In this EWD Technology, CMY colors mixing is used instead of the common RGB color mixing. The RGB color filters can pass maximally 1/3 of the light, which yields very dull colors in a reflective display. 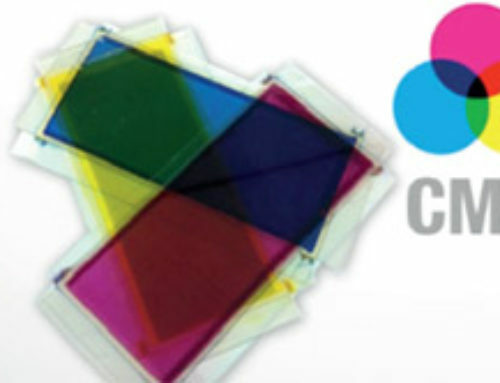 Much better performance is realized with the CMY color mixing, similarly to printing, which is used in the EWD technology. In CMY the color selection is performed by three layers of oils with respectively cyan, magenta and yellow behind each other. Every layer has pixels which can be switched to absorbing or non-absorbing state. The whole surface area reflects the appropriate component of the light resulting in highly saturated colors with great contrast as demonstrated in the full color prototype of Etulipa. To enable high quality video messaging, the display technology requires a high frame rate. The EWD technology has the intrinsic capability to switch the droplets at high speed, so that enables video messaging. Want to know more about EWD technology? Just watch this video and convince yourself about the readability in bright sunlight, the bright colors and the high frame rate for video. And don’t forget to download the Whitepaper ‘ Electro wetting displays. Allow billboards anywhere!’.